Deployment of automated terminal and gate technologies reduce the incidence of errors and increase efficiency. 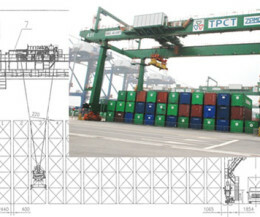 For port terminal, its speed to market, containers have to move in and out of port quickly. That means our powerful IT infrastructure gives us the storage capacity and processing. Hence the terminal operators can boost productively by using optimization software. 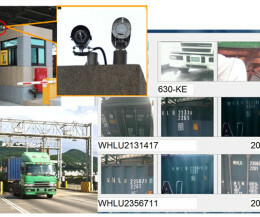 Optical character recognition (OCR) is used in gate operations for monitoring and registering every container and truck. The use of RFID and e-seals are not just methods for securing cargo, but methods that enable the tracking of goods while in motion globally. 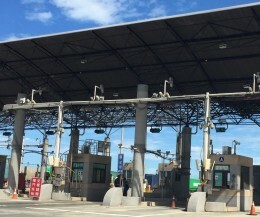 Gate kiosks provide truckers with the ability to conduct self-service in-gate and out-gate operations. 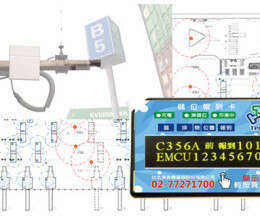 The Wireless Sensor Networks and ZigBee enhance the capabilities of tracking solution. 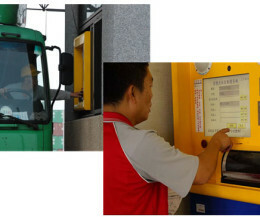 While yard crane’s Sensor System has recognize the license plate, Automation system immediately starts operating. The Automated RMGs are fitted with advanced, efficient and sustainable equipment. 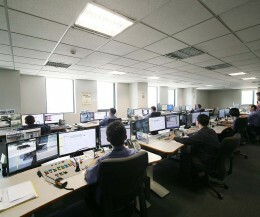 TPCT terminal security and its automated operations activities are monitored and managed from a centralized control center on the terminal. 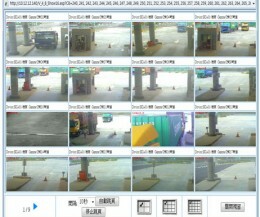 CCTV can monitor through whole operation area all around terminal.